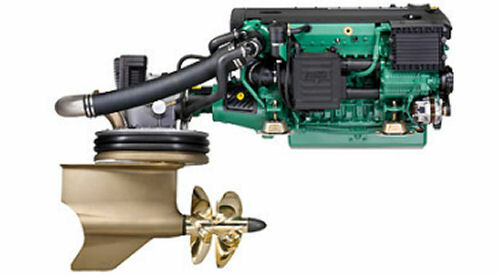 Drummond Marine's Diesel Team has provided years of professional, knowledgeable and experienced diesel repair services throughout Western Michigan. Our mobile Diesel Service Team is available where you need us, when you need us. As an authorized rapid response Volvo-Penta service center, we provide Volvo-Penta warranty repair services and manufacturer recommended service procedures. We also provide work for Detroit Diesel , Catapillar, Cummins and various other diesel engine manufacturer's.